A requisition form is made to inform the authority about something that one needs for the official or the personal use. An employee can fill out this form, when he/she goes for the official purchase from the supplier. It is important to inform the authority before giving order to the supplier and the requisition form plays the role of it and that is why it is an official document. 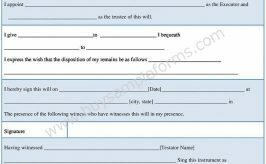 The format of this form depends on the purpose, which it deals with. A company also practices the job requisition form to manage the recruitment related issues in an organized way. A hiring authority should frame this job requisition form and it is needed to be authorized by the concerned department of a company. 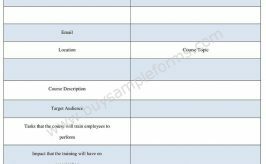 The template of the form contains job title, recruitment area, qualification for the post and others. 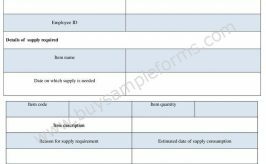 A Business organization also frames the check requisition form where an employee can request for a check for the official purpose. The form should give the reason for which the check is made and the respective department should verify the form before issuing the requested check. A material requisition form is another type of such form made for requesting a purchase order from the authority. A company can also maintain a manpower requisition form according to its purpose.